Complete Your Honda Lease Turn In at Honda of Ann Arbor and Receive $250! 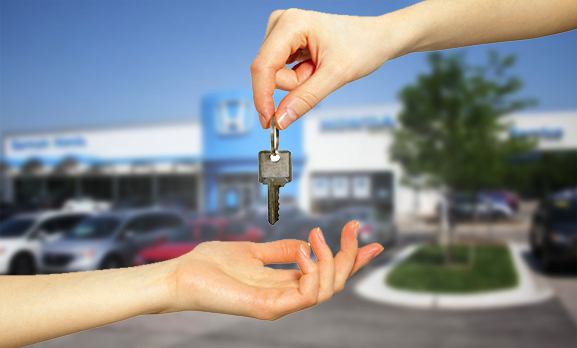 Is your lease expiring on your Honda? 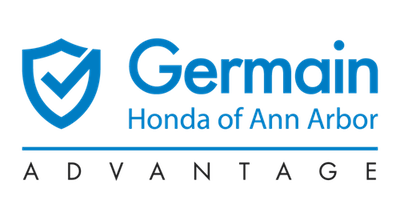 Regardless of where you purchased your vehicle, receive $250 when you turn in your lease at Germain Honda of Ann Arbor. Schedule your lease return today by calling us at 734-707-0785 or by filling out our online form.